There is no need to learn c for learning c++. 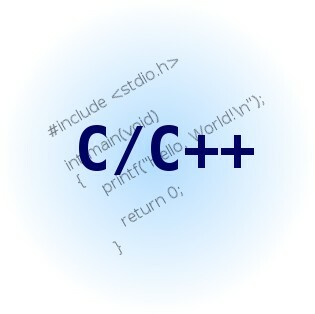 If you learn c++ you will learned also c.C++ is much easier than c(I think). So everyone should learn Start Programing with c++.